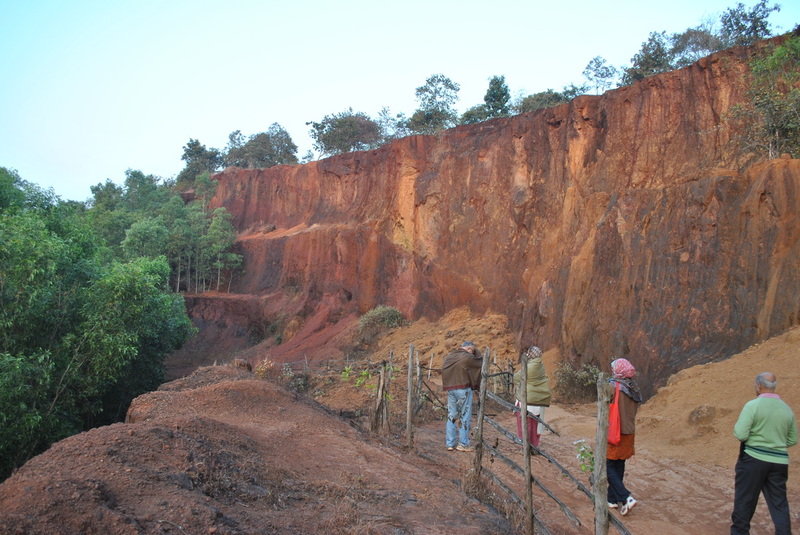 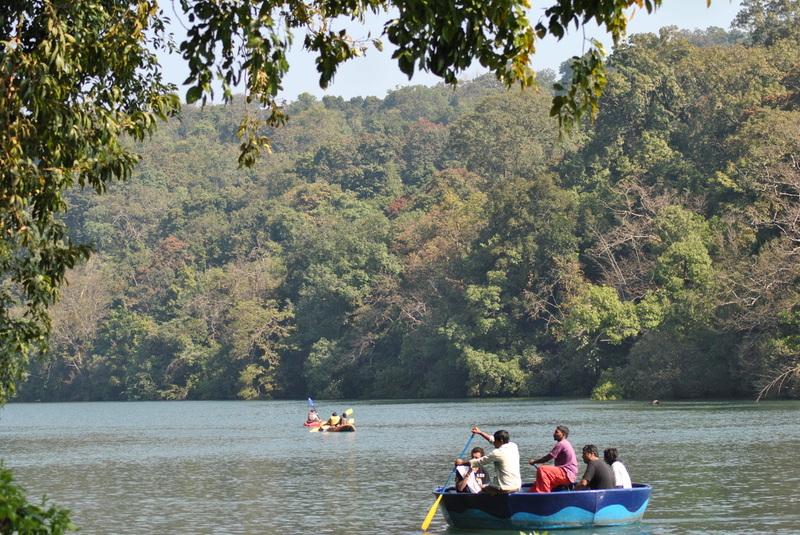 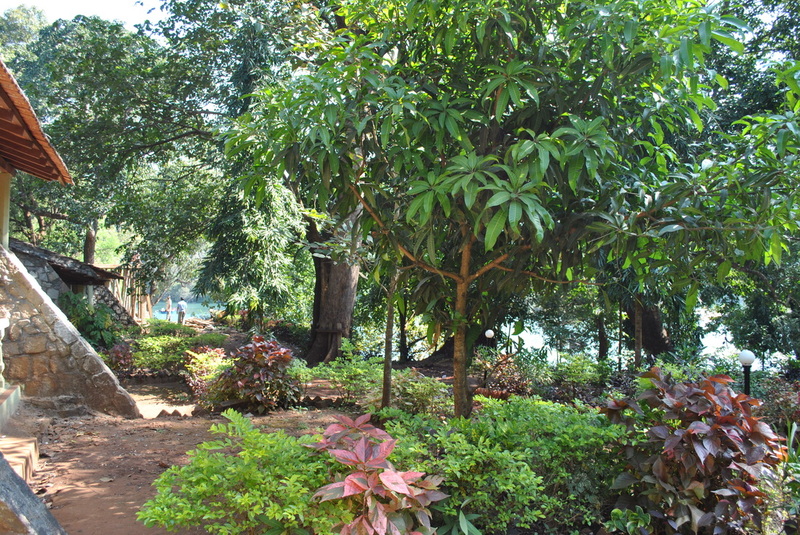 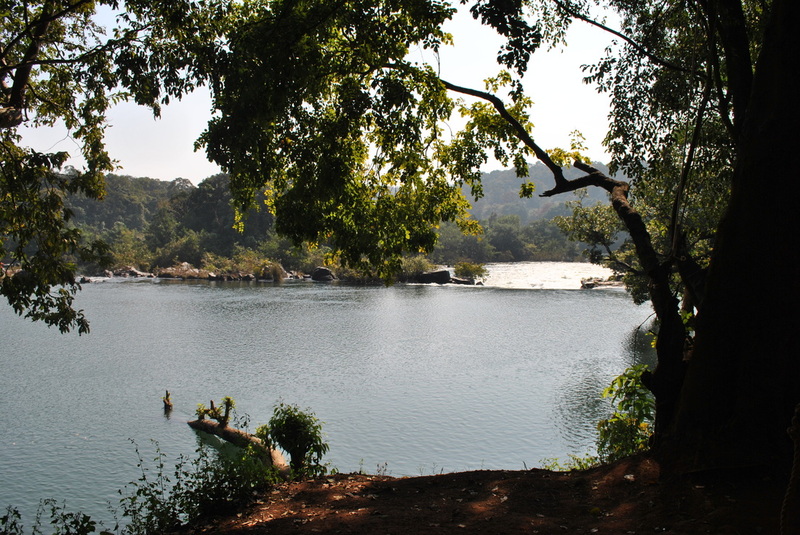 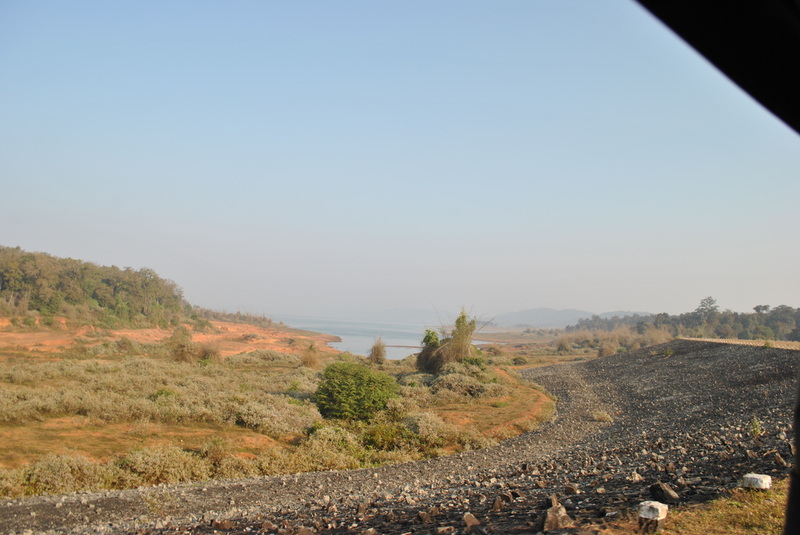 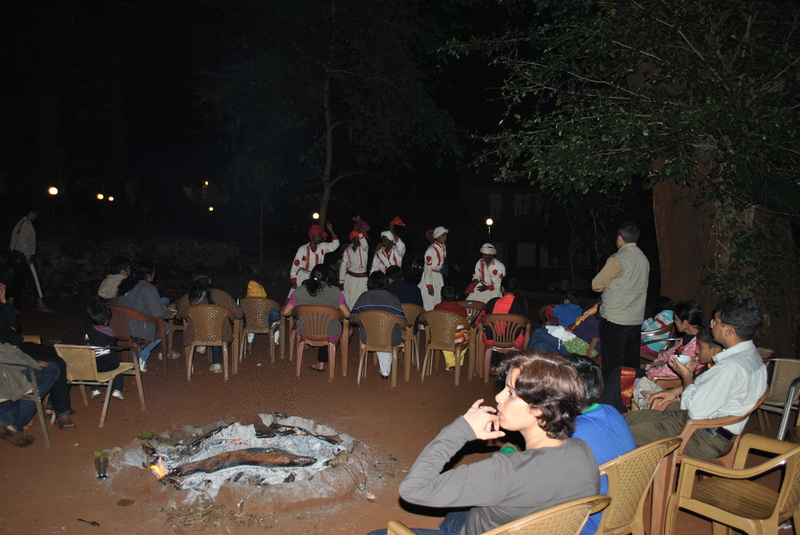 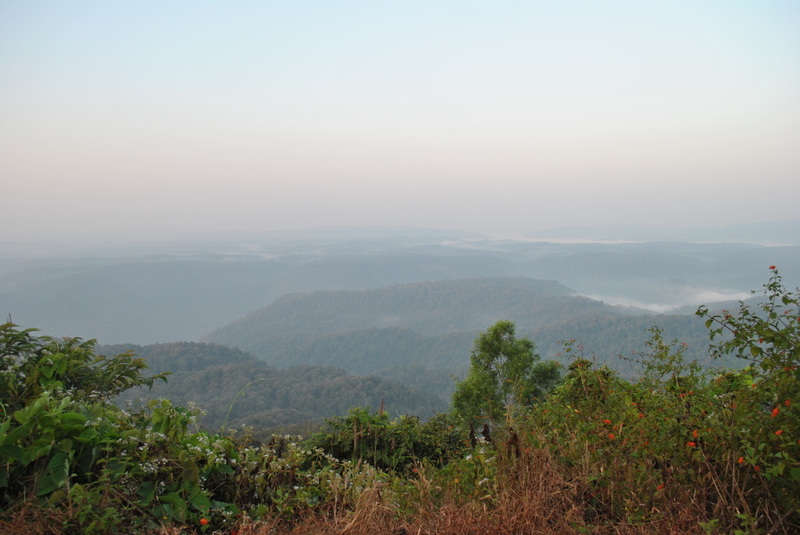 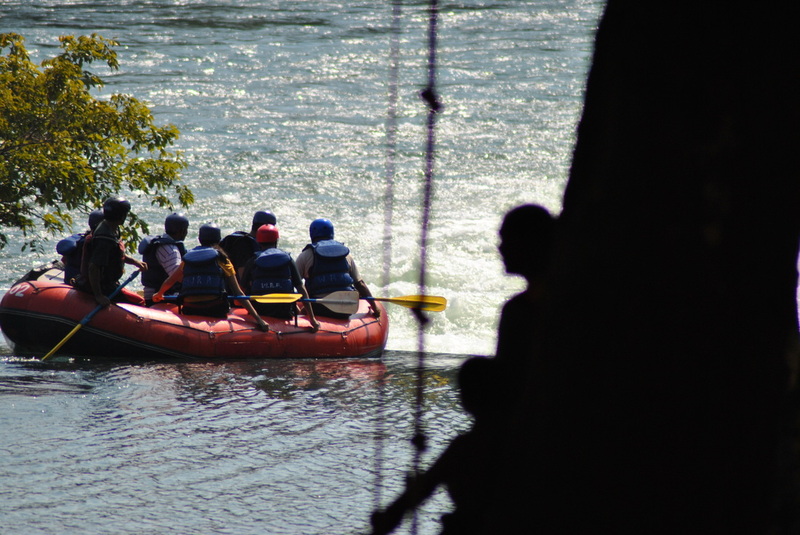 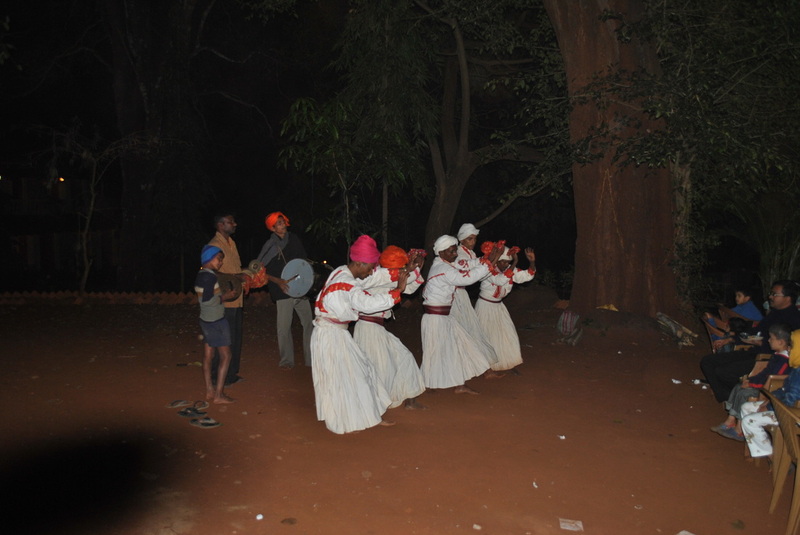 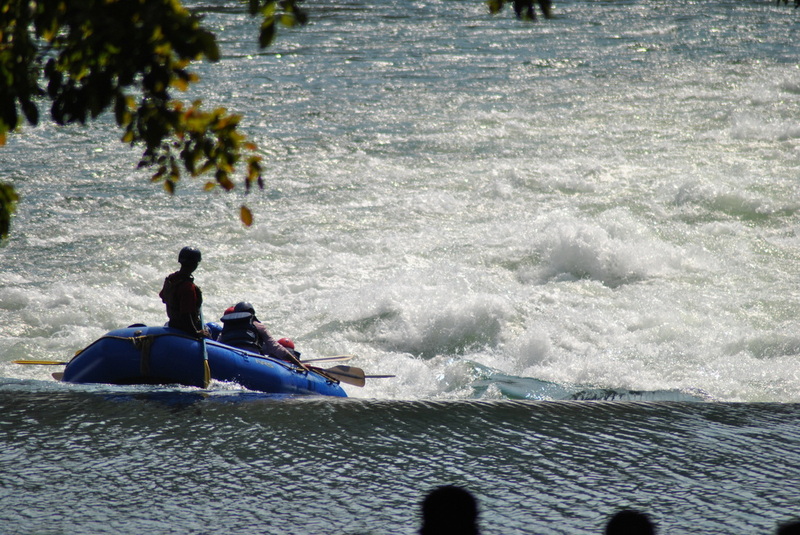 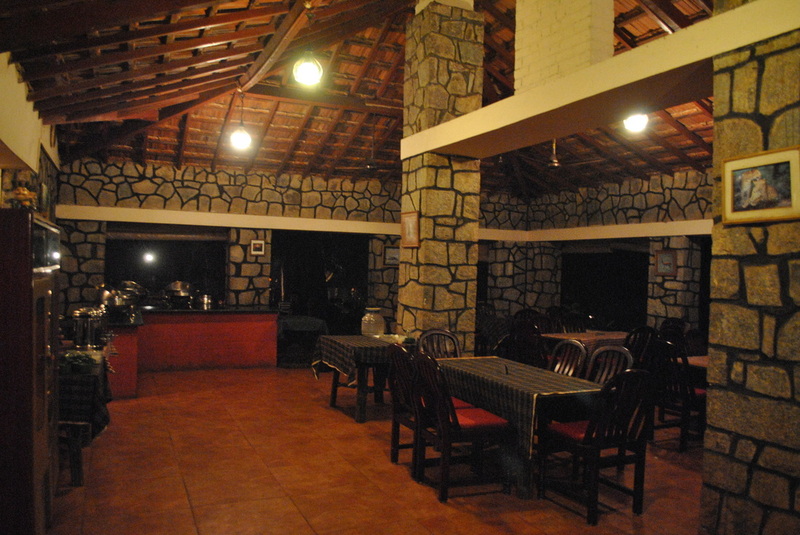 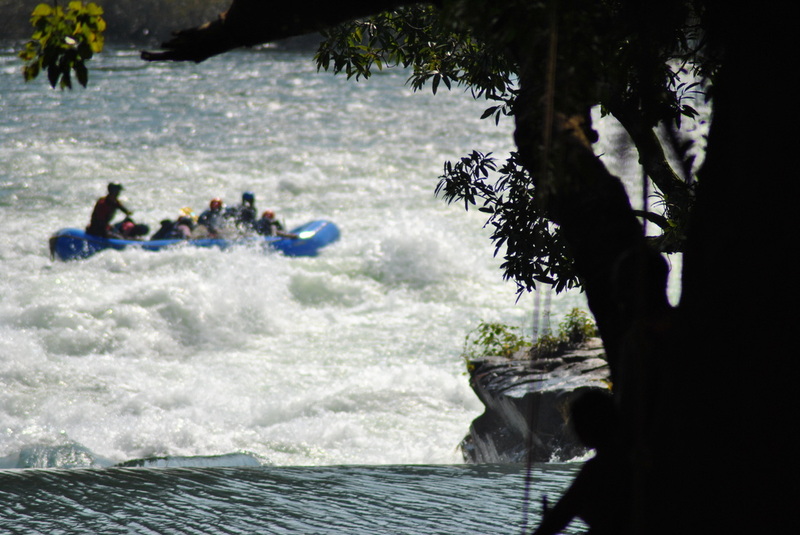 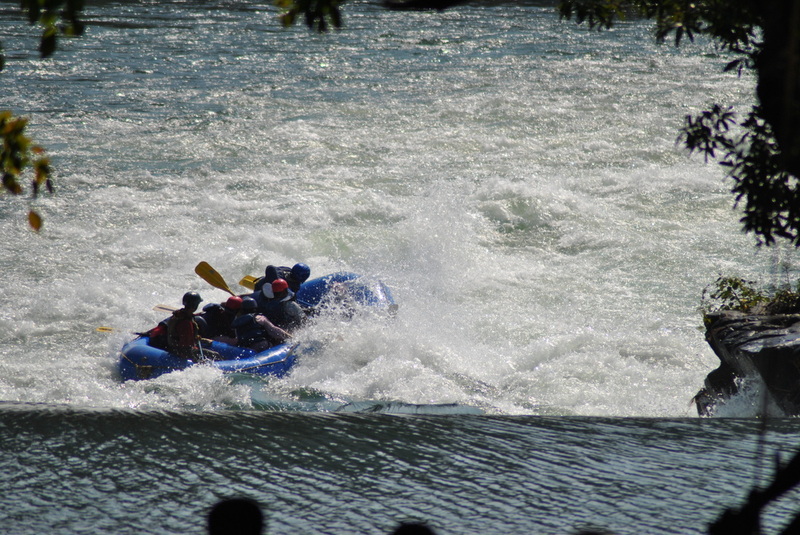 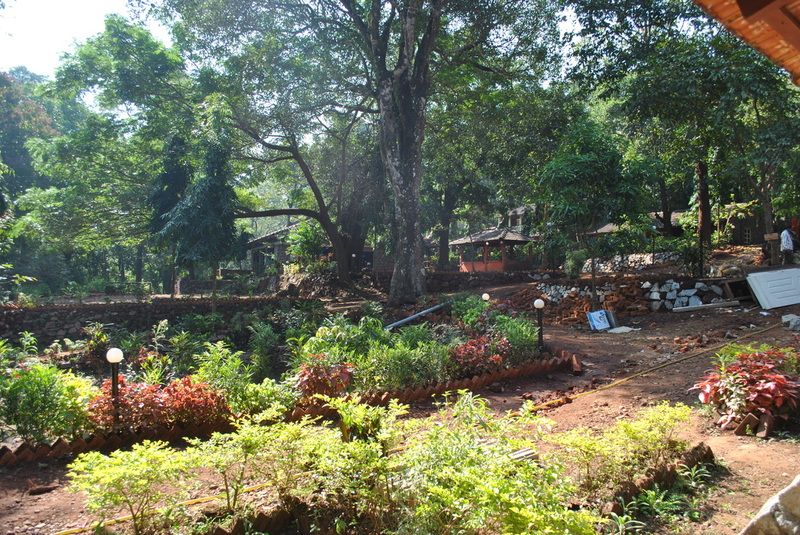 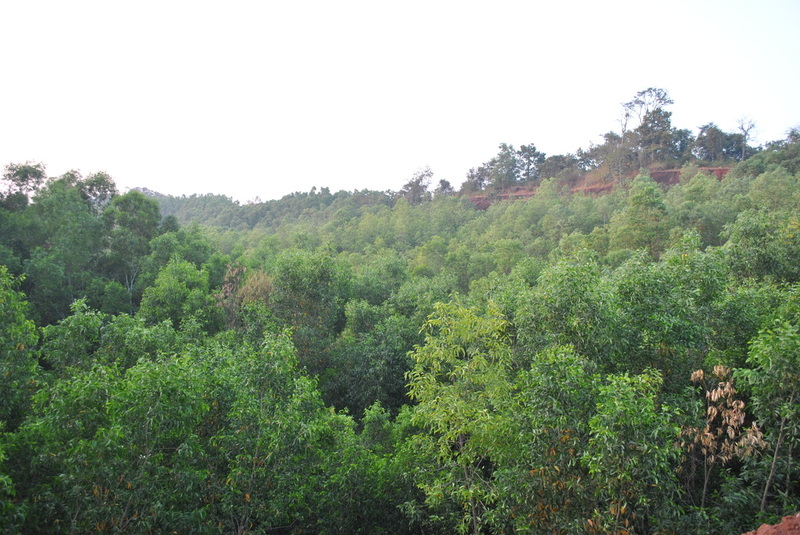 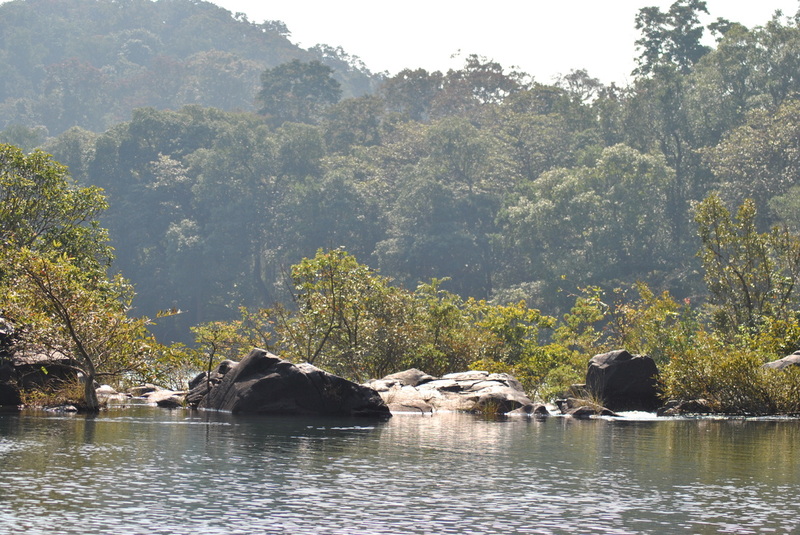 Dandeli has a Jungle Safari. 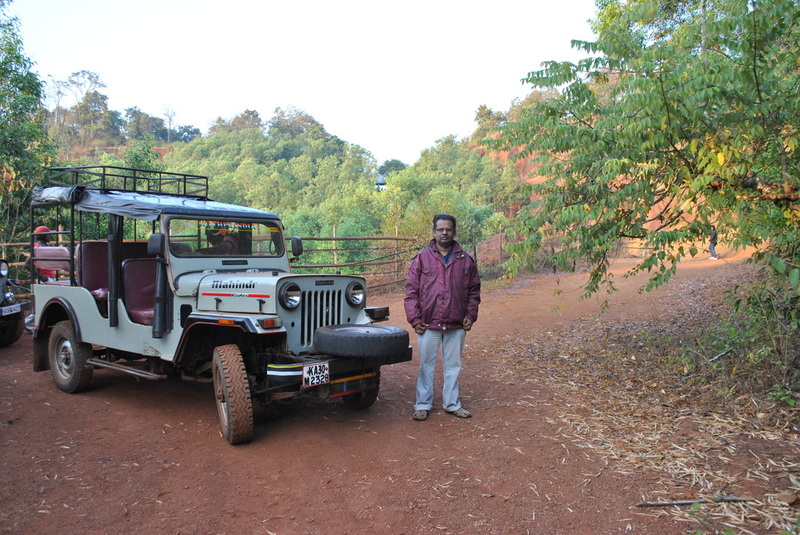 Once has to go early in the morning and get the requisite permission & ticket from Forest office. 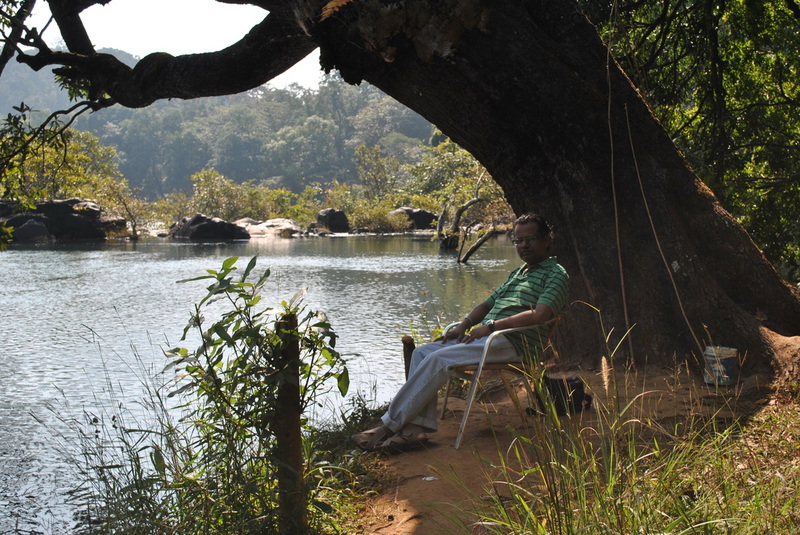 A forest official will accompany you.